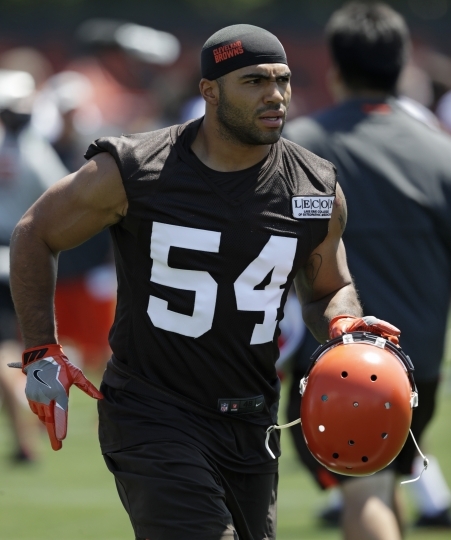 The Browns have released linebacker Mychal Kendricks after he was charged with insider trading. The 27-year-old issued a statement earlier in the day admitting to his guilt and apologizing. He expressed regret and accepted "full responsibility" for his actions. "Prior to signing Mychal, we were informed that there was a financial situation that he had been involved with in 2014," Browns general manager John Dorsey said. "We were told Mychal had fully cooperated with investigators as a victim. From what was communicated at that time and based on the numerous questions we asked and further due diligence on our part, including checking with the league office, there was no information discovered that conveyed otherwise. "Recently, we were provided an update on the matter and the circumstances have changed. 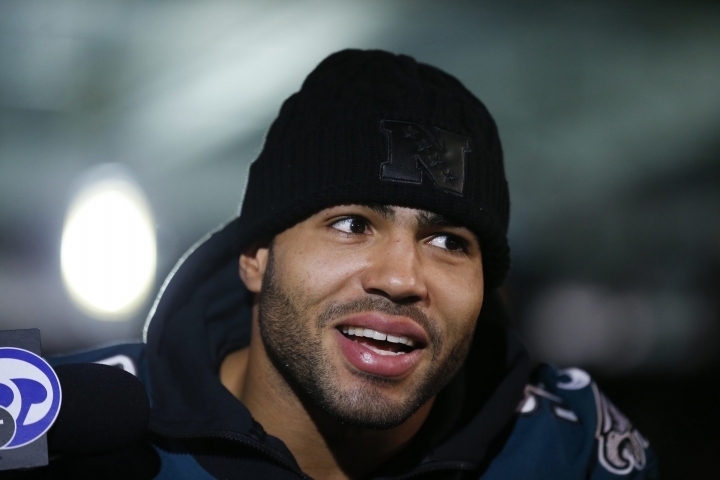 We are now dealing with a different set of facts and the additional information we've gathered has led us to the decision to release Mychal from our team." Sonoiki had been working as a junior analyst at an unnamed investment bank in New York, prosecutors said. An IMDB profile lists him as a former writer on the popular TV series "Black-ish" as well as other movies and TV shows. "While I didn't fully understand all of the details of the illegal trades, I knew it was wrong, and I wholeheartedly regret my actions," he said in the statement. He also claimed he didn't take any of the profits for himself but didn't elaborate on where the money went. I am committed to repaying all of the funds gained illegally and accept the consequences of my actions." The 5-foot-11, 240-pounder recorded a team-high eight tackles in last season's NFC Championship against Minnesota and had four in Philadelphia's Super Bowl win.